SPOTSYLVANIA, Va. –September 11, 2018- Spotsylvania declares a local state of emergency a Hurricane Florence continues to strengthen in the Atlantic Ocean, posing possible future threats to the county. Spotsylvania County Administrator Mark Taylor officially declared a local state of emergency beginning at 7 p.m., during the Board of Supervisors regular meeting Tuesday, September 11, 2018. Forecasters predict the category 4 hurricane will make landfall at or near Wilmington, North Carolina approximately 2 a.m. Friday. There is a chance the storm system could bring an additional 10-15 inches of heavy rainfall and strong winds up to 40 miles per hour to our area, resulting in the possibility of localized flooding and widespread power outages due to downed trees and power lines. The region could begin experiencing initial storm-related effects beginning as early as Thursday morning. 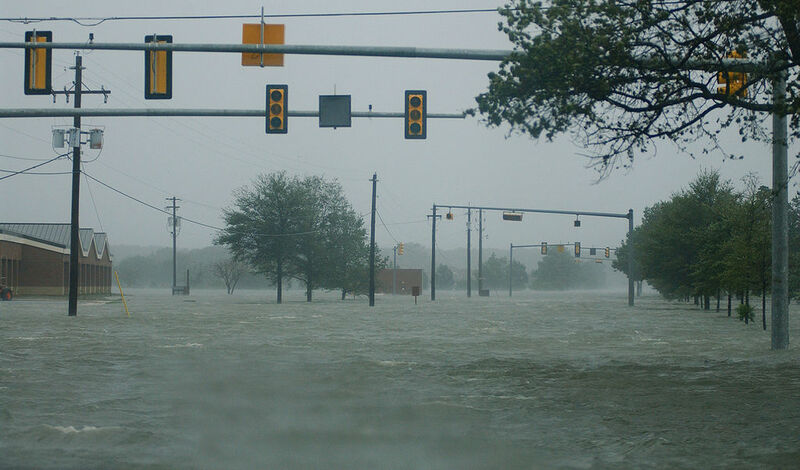 Under state law, the declaration of a local state of emergency, allows designated localities access to state and federal assistance in handling the storm and storm-related damage. It also authorizes use of emergency authority to protect lives and property. Earlier today, Governor Ralph Northam announced that Virginia’s request for federal disaster declaration has been approved by President Trump, mobilizing federal emergency response assets to pre-position resources for hurricane response in Virginia and allowing the state to seek federal reimbursement to cover costs responding to and recovering from impacts of Hurricane Florence. NEVER attempt to walk or drive through standing water. Turn around, don’t drown.